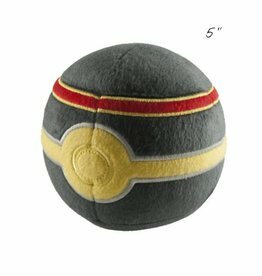 After a long day of capturing your favorite Pokémon, you’ll want to curl up with this soft and cuddly Dive Ball. 5 inches. 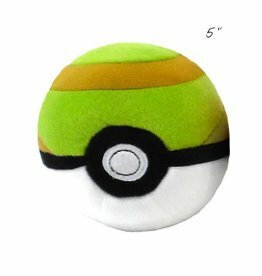 After a long day of capturing your favorite Pokémon, you’ll want to curl up with this soft and cuddly Great Ball. 5 inches. 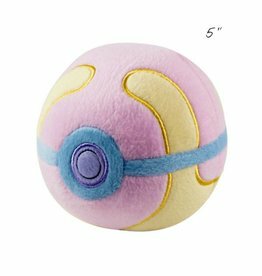 After a long day of capturing your favorite Pokémon, you’ll want to curl up with this soft and cuddly Heal Ball. 5 inches. After a long day of capturing your favorite Pokémon, you’ll want to curl up with this soft and cuddly Luxury Ball. 5 inches. After a long day of capturing your favorite Pokémon, you’ll want to curl up with this soft and cuddly Master Ball. 5 inches. 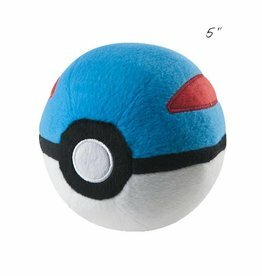 After a long day of capturing your favorite Pokémon, you’ll want to curl up with this soft and cuddly Nest Ball. 5 inches. 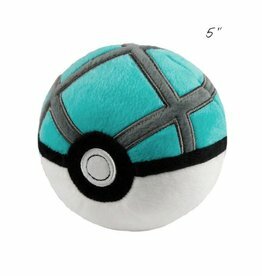 After a long day of capturing your favorite Pokémon, you’ll want to curl up with this soft and cuddly Net Ball. 5 inches. 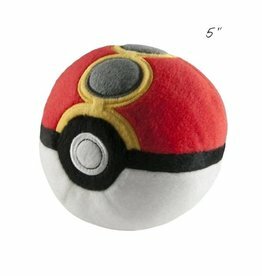 After a long day of capturing your favorite Pokémon, you’ll want to curl up with this soft and cuddly Poké Ball. 5 inches. 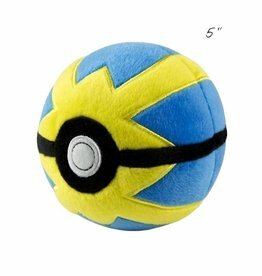 After a long day of capturing your favorite Pokémon, you’ll want to curl up with this soft and cuddly Quick Ball. 5 inches. 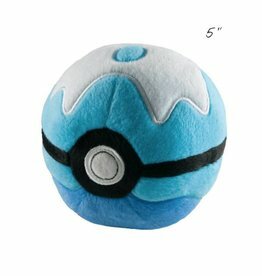 After a long day of capturing your favorite Pokémon, you’ll want to curl up with this soft and cuddly Repeat Ball. 5 inches.